Well, it’s Christmas, once again! 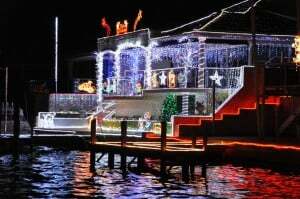 Perth residents go to a lot of effort to set up Christmas lights each year, and I have no doubt that the Perth Christmas Lights for 2012 will be the best ever. It is well worth spending some time driving around and looking at what’s on show! For the complete list of places to visit, have a look below. If I’ve missed any, please let me know!